News Flash . . . . . Welcome to KMESA, the Kentucky Medical Equipment Suppliers Association. We actively work on behalf of home medical equipment companies in Kentucky providing valuable EDUCATION, LOBBYING, and NETWORKING OPPORTUNITIES. 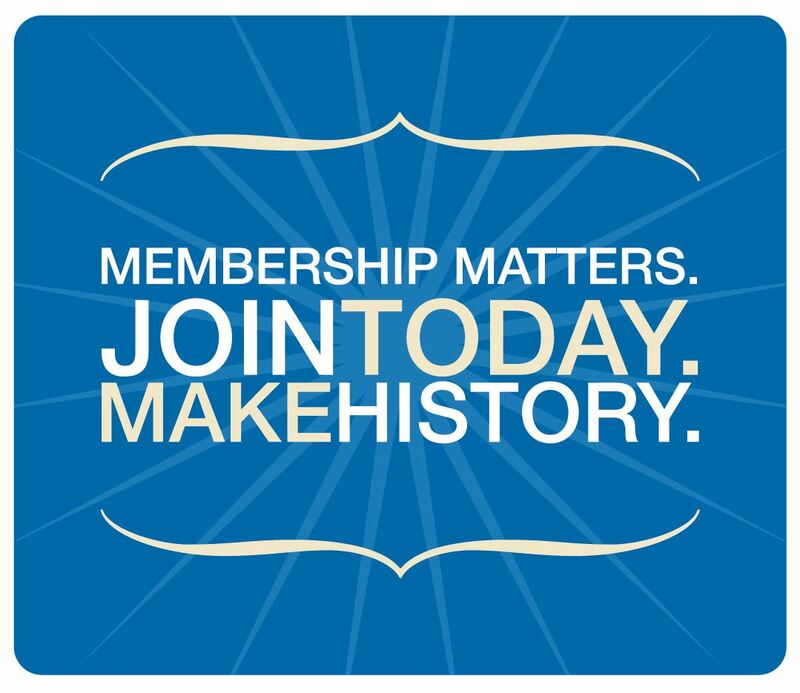 Stand united with fellow industry colleagues across our great state by becoming a member today to help keep your business running strong and learning how to be successful. 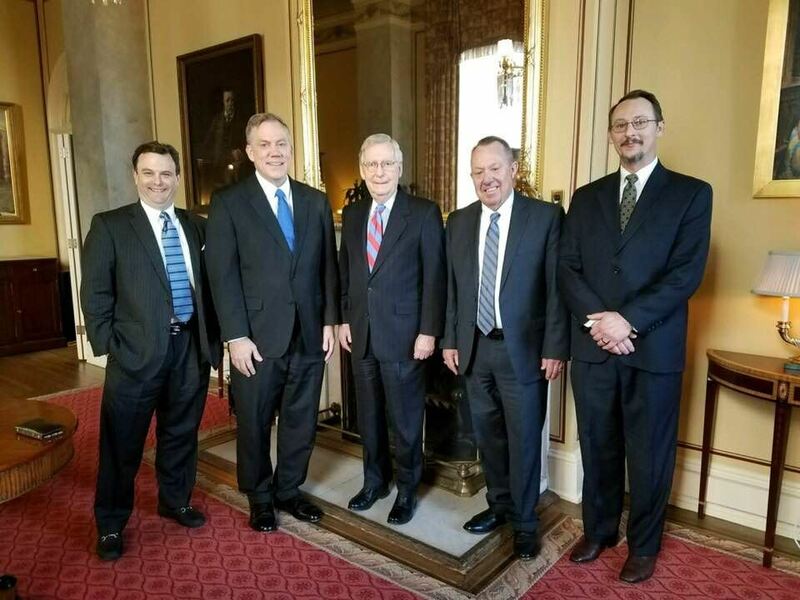  KMESA is your voice in Frankfort, Ky and Washington, D.C.
KMESA representatives travel to Washington, D.C., numerous times to attend congressional meetings, building strong relationships with key members of Congress, including Sens. Rand Paul and Mitch McConnell and Reps. Brett Guthrie, Hal Rogers and Thomas Massie. 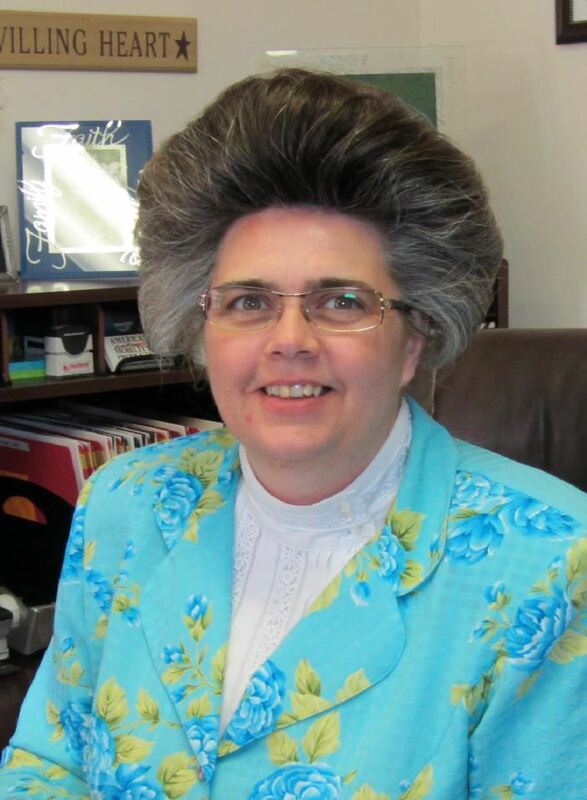 KMESA has built a strong state licensure for Kentucky providers ensuring beneficiaries received quality care and products from their friends and neighbors in Kentucky. KMESA arranged in-district congressional events, hosting informational conference, seminars and webinars and keeping you informed of local/federal legislation. This is what can be accomplished by joining together with other business-driven providers! If you’re not already a member of KMESA, consider joining today. Watch your mailbox for your brochure and register!